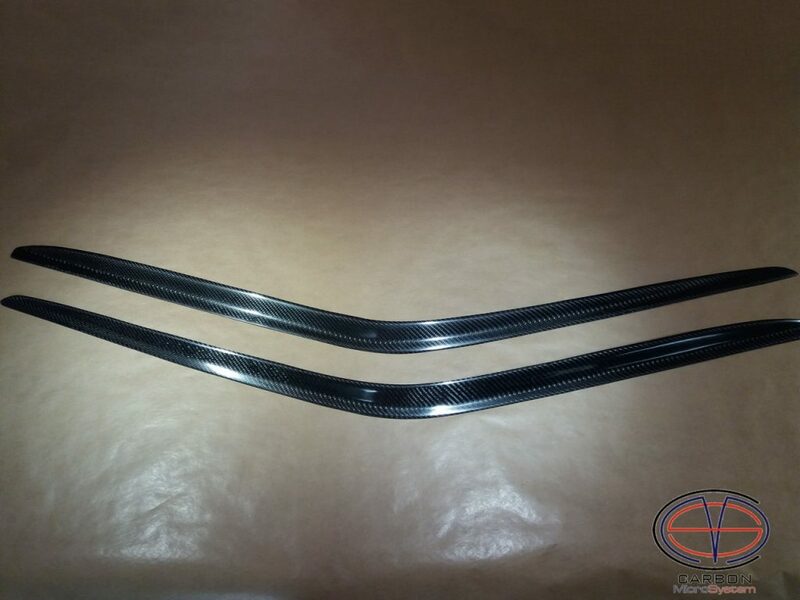 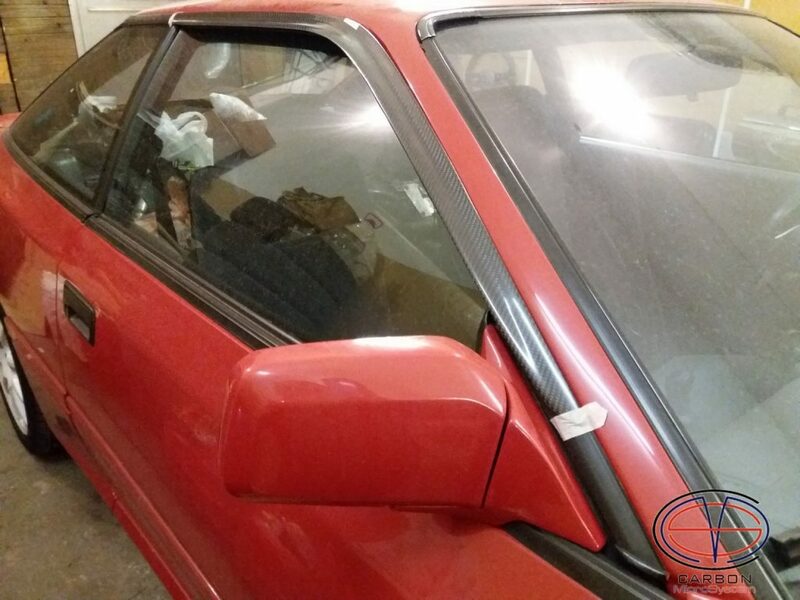 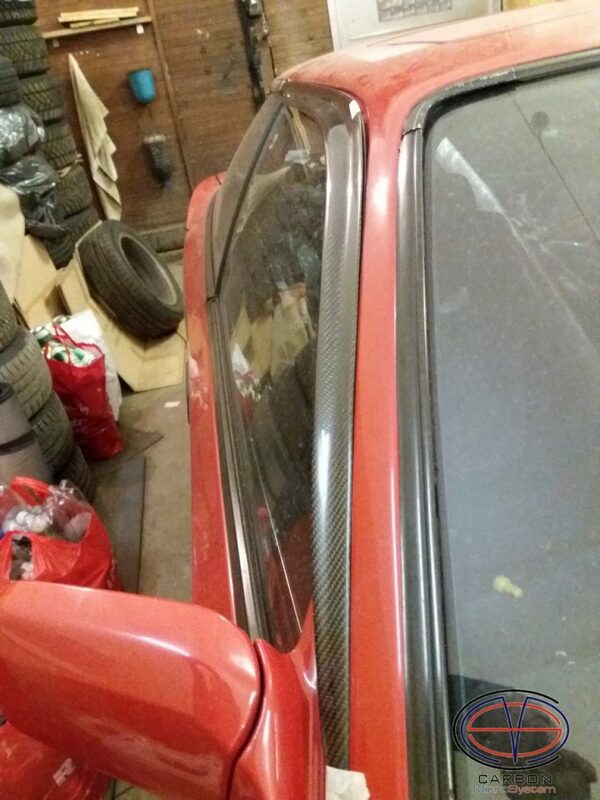 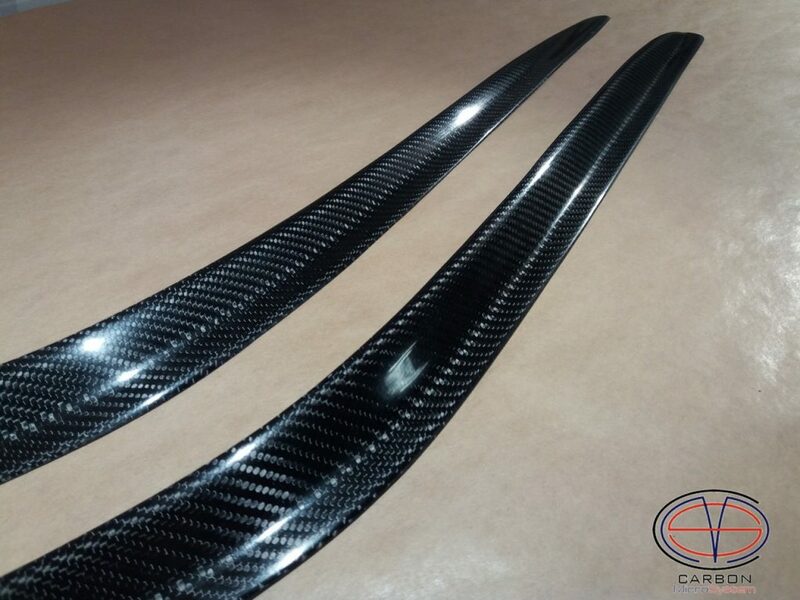 Window Wind Deflectors from Carbon Fiber for TOYOTA Celica st16 Gen4. 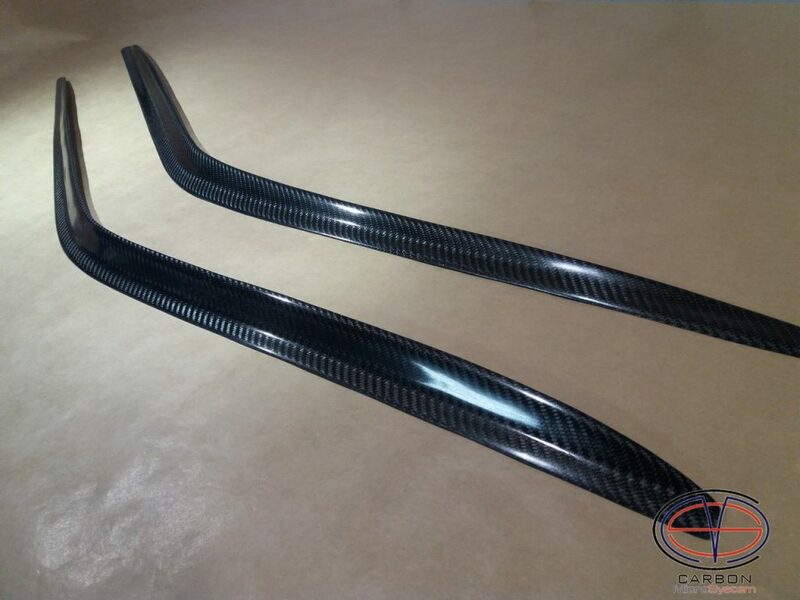 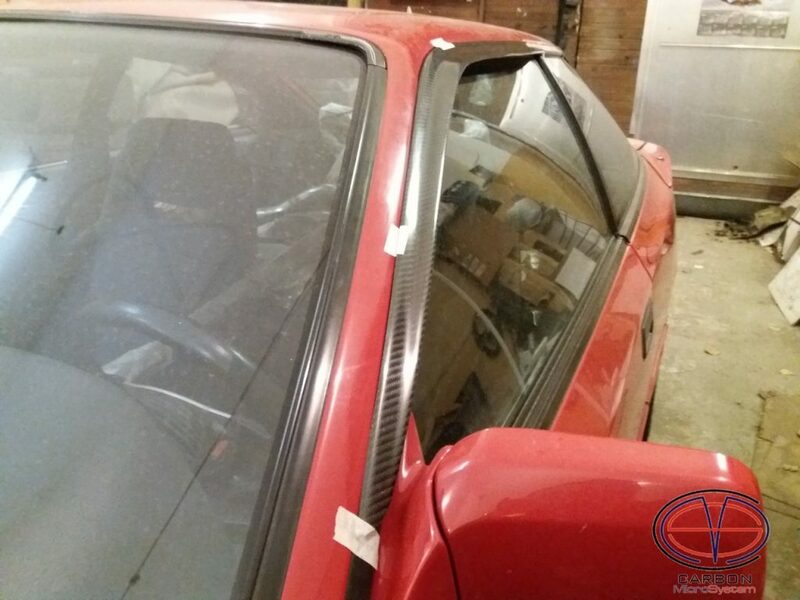 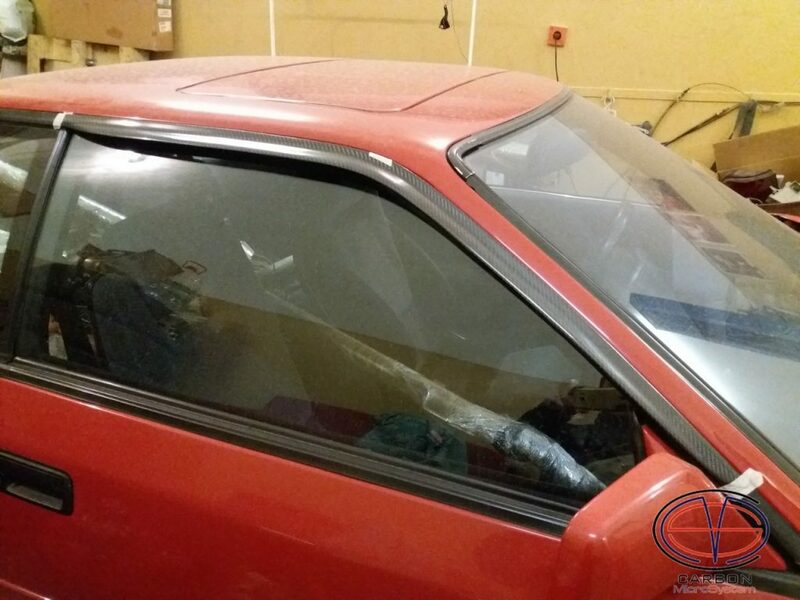 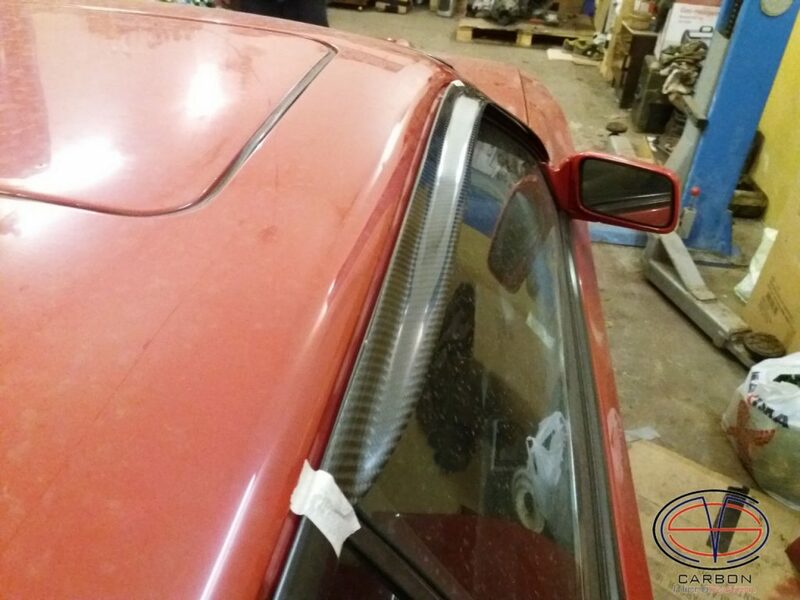 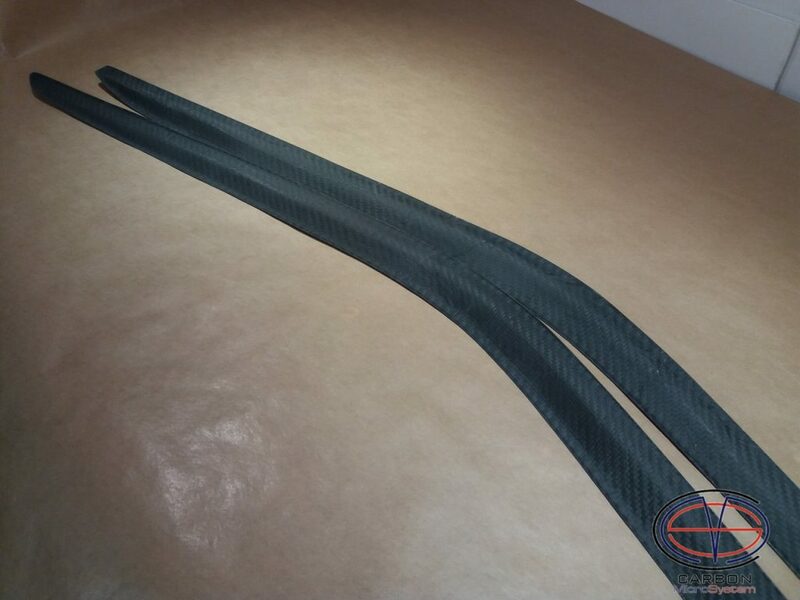 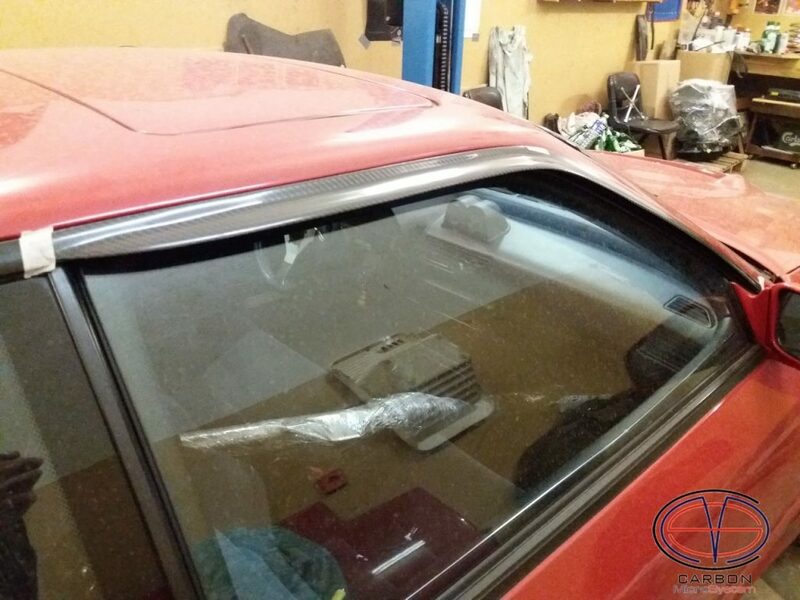 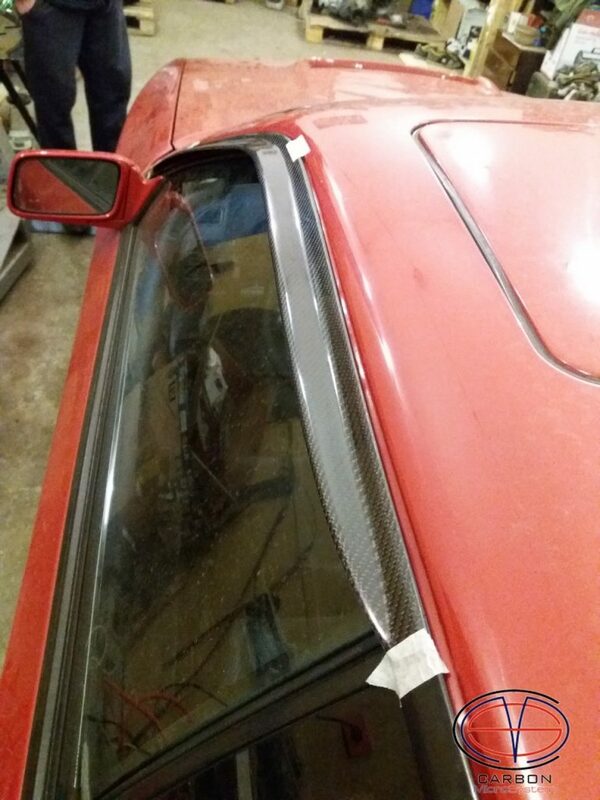 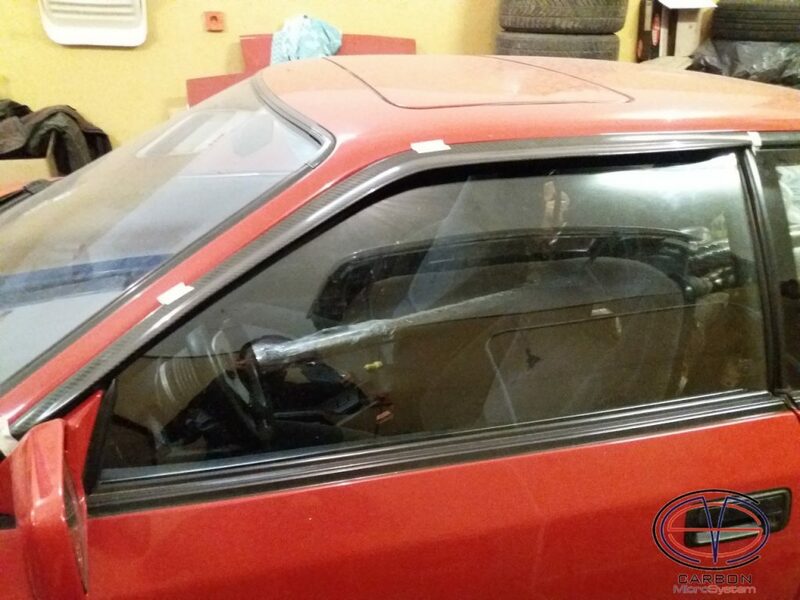 We are starting the manufacturing of Window Wind Deflectors from Carbon Fiber for TOYOTA Celica st16 Gen4. 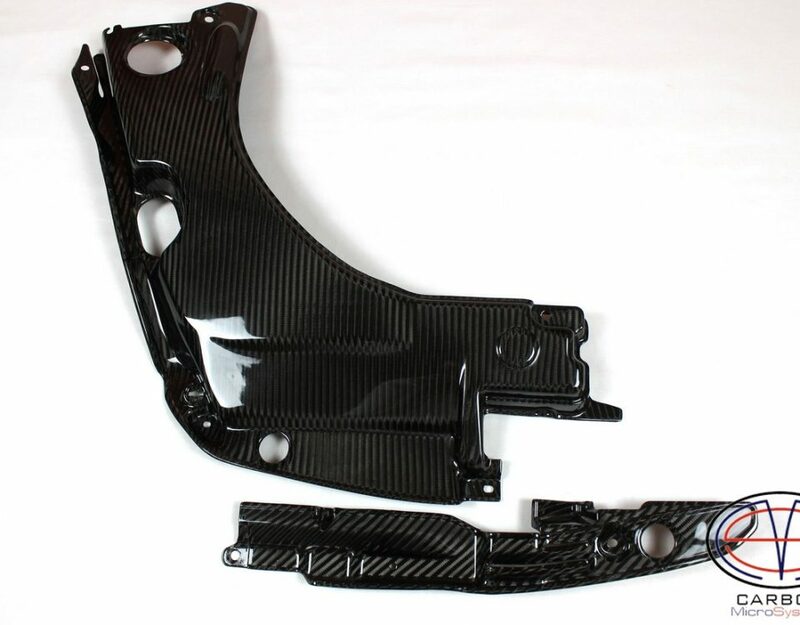 This one is limited edition, only 20 sets with price 150 EUR/1 Set + delivery costs. 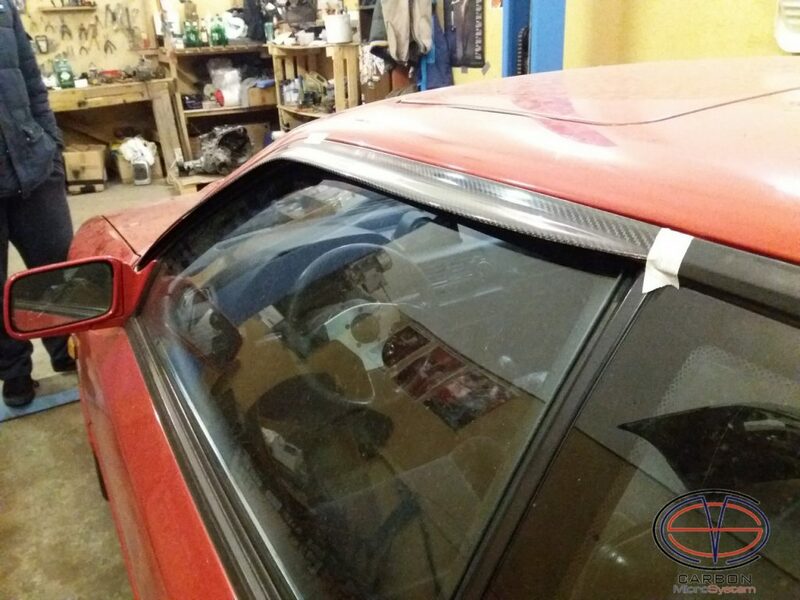 This offer is only valid till 31.12.18/ while stocks last and Window Wind Deflectors are available. 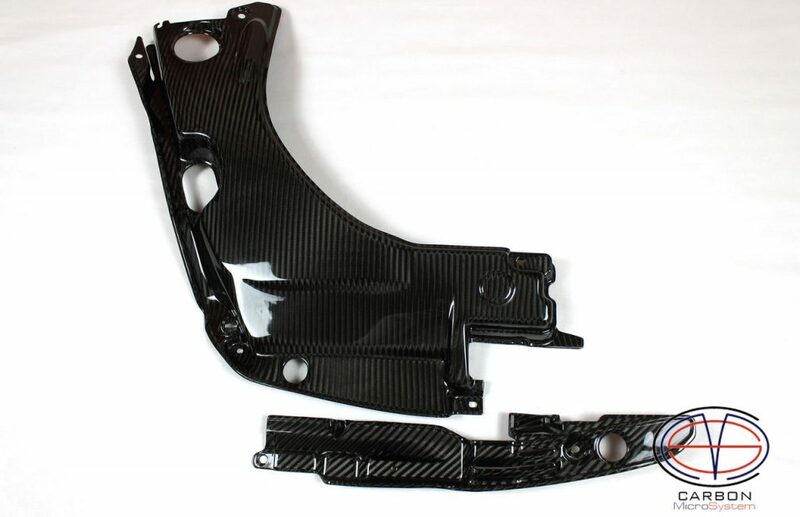 The normal price of this item is 180 EUR/1Set.